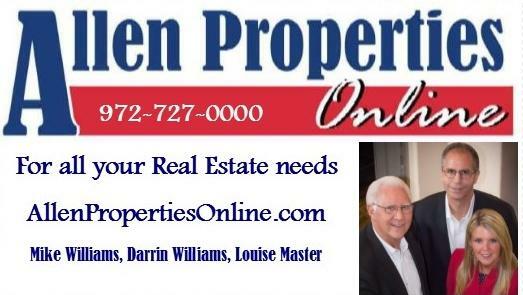 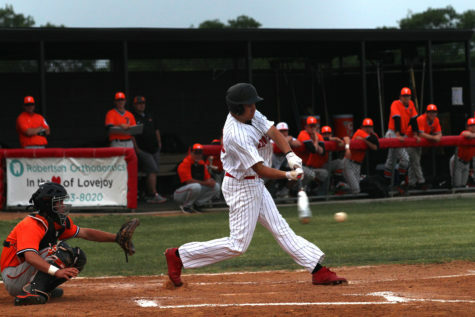 The varsity baseball team will be traveling to Hallsville tonight in the first round of playoffs. 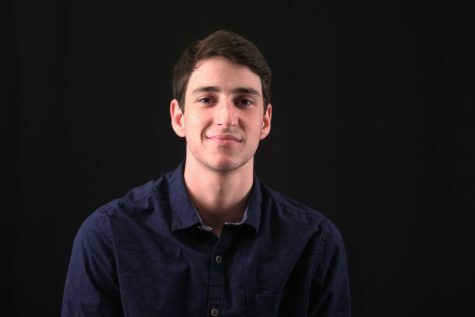 Each team member has received a new, unique haircut in order to build team spirit. 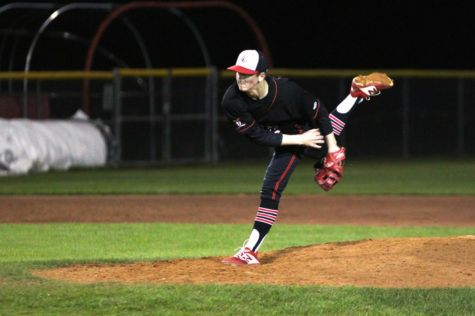 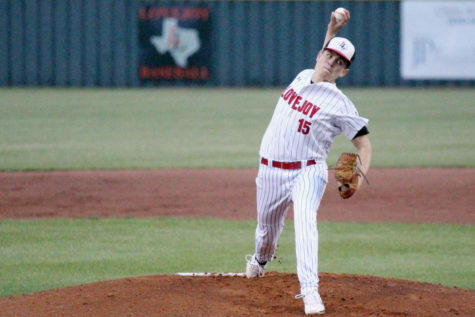 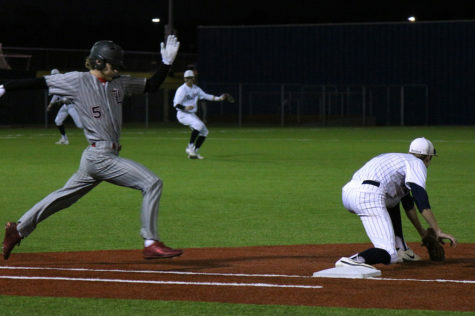 The baseball team (14-15 overall, 8-7 in district) looks to beat the Hallsville Bobcats (25-4, 11-2) in their first round of playoffs as they travel to Hallsville on Friday, May 5 for 7 p.m. matchup and then host their opponent on Saturday at 3:30 p.m.
Making the postseason comes with its share of anxiety, senior outfielder Grant Doig said. 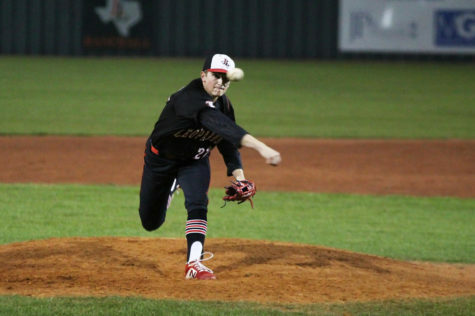 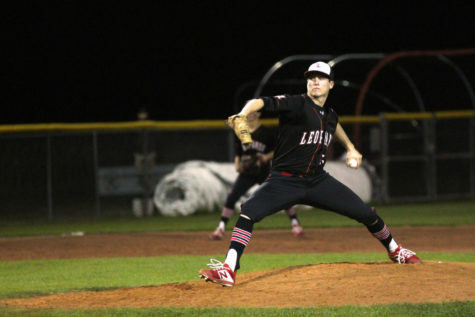 The Leopards secured the playoff spot from a coin flip, after finishing district play tied with Wylie East and North Forney for the fourth spot. 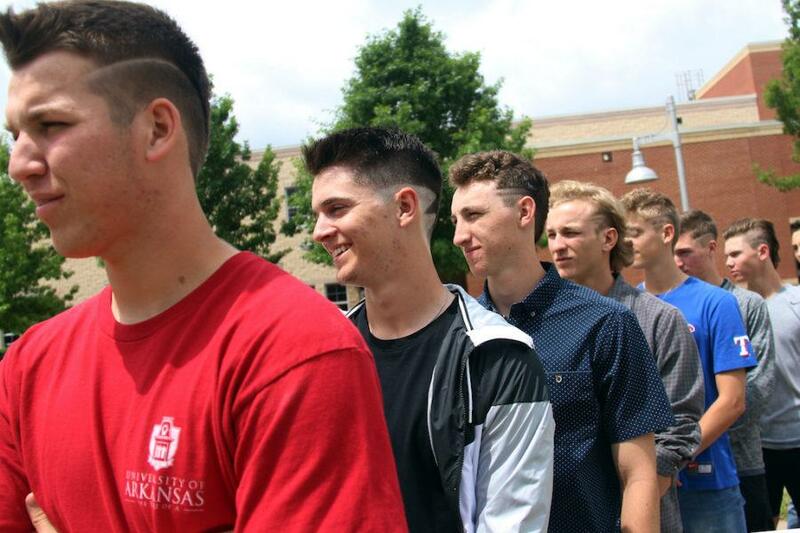 To celebrate, the players all got unique haircuts. 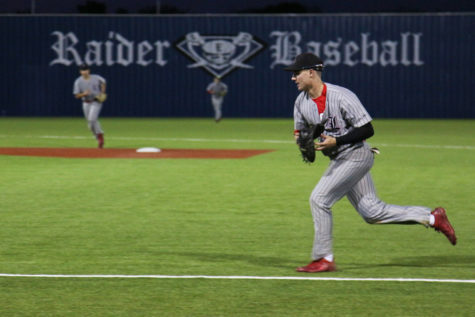 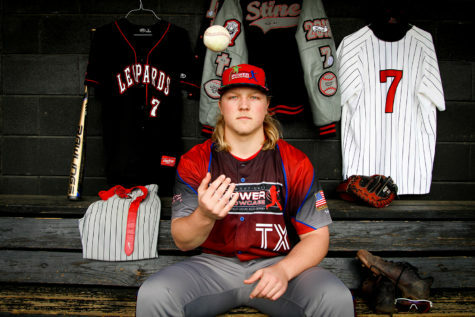 Fraser said as long as they stay composed, they can beat the Bobcats who are ranked 19th in the state in class 5A according to TxHighSchoolBaseball.com. 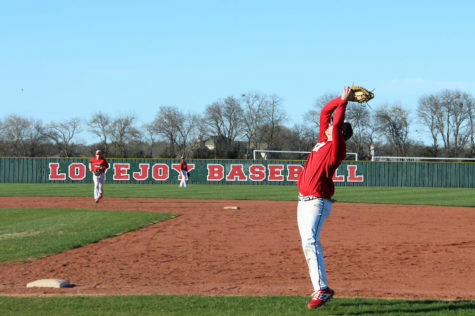 The baseball team has focused more on their strengths in practice for the upcoming games. 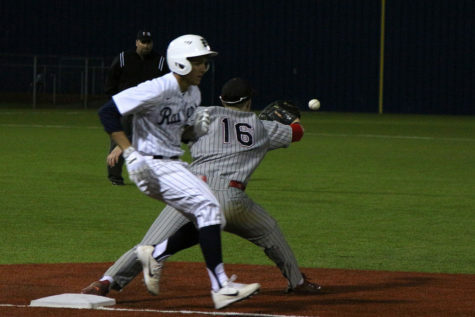 Senior shortstop Matthew Almy said the “underdog” perspective will help beat the 2016 Regional Quarterfinalist Bobcats.